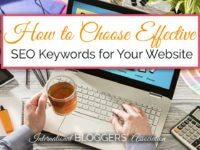 SEO for bloggers can be boring and confusing. It is critical to organic traffic growth, however, so I’m glad someone finally made a product that makes it easy. Be sure and ‘pin’ this image so you can help other bloggers have an SEO plan! 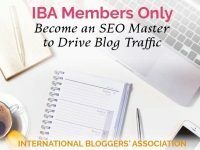 This article contains partner links for which Sarah Nenni-Daher and the International Bloggers Association could earn a small commission should you make a purchase. This isn’t the first time you’ll hear me talk about SEO and honestly, it should be something all bloggers dedicate time to learning. It’s one of THE ways to grow an engaged, loyal, and profitable audience. But really, who wants to? SEO is as exciting as teeth cleaning. I spend a minimum of an hour each week learning what I can about SEO. I’ve taken courses, scoured Facebook groups, and have even hired an SEO consultant. But I know most people, even my clients, won’t do that. So how do I help them? I give them a free, targeted “SEO for Bloggers” resource which holds their hands and walks them through using it to grow and earn. The full course is a single exercise daily for 30 days, and it is powerful. Most of us know how to go into Google Analytics and check a few statistics. We know how to get our page views, see which sources are bringing us the most traffic, and even monitor ‘indicator’ statistics like time on page and bounce rates. But do you know how to use the Search Console data to grow? For those of you shaking your head saying, “I knew that. This isn’t for me.,” let me ask you: what are you DOING with that data? Because here’s what I did with it. This is my ORGANIC search only for the time period I started using Dominate on my blog consulting site, NDC (June is when I started using Dominate). In June, my organic search traffic was 20% of my total traffic for NDC. By August, it was just under 23%. I love that it keeps rising and fully expect it to be at 25% by the end of September. Can you imagine where it will be at the end of the year?! And listen, if that’s not enough to convince you that this SEO for Bloggers training and toolkit will work for you (because it uses YOUR data), look at this (the date range starts in June). The blue line represents clicks from Google’s search results (actual traffic), and the red line is impressions (how often my site appears in search results). 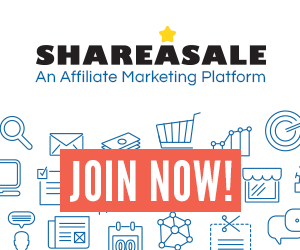 You will get more organic EXPOSURE in addition to TRAFFIC because Dominate teaches you HOW. 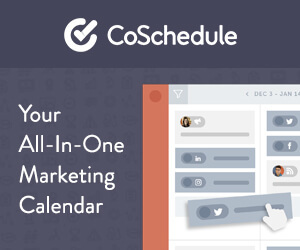 You’re not spending advertising dollars or writing a billion social shares to get seen. They. Come. To. You. This program works, and that’s why I suggest it to my clients. Not all SEO products are for everyone, so I want to make sure I am clear about who will benefit from these daily exercises. If you already use the search console to brainstorm content, create goals, and target growth areas, this is not for you. Also, if you don’t have clearly defined topics and simply, “write about what comes to mind,” this is not a great match. Dominate is best for those of us who need to learn SEO for blogging’s practices and principles. 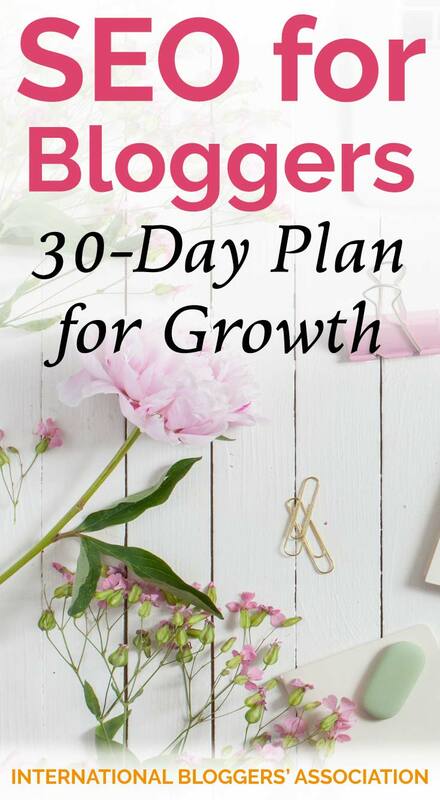 It’s targeted at bloggers who want to grow faster by writing content their readers want to see more of. And it’s for those bloggers who know that this data is there but haven’t really understood what to do with it. 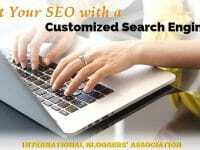 Most of the daily SEO exercises can be done in about 10-minutes. 10-minutes! Do you have 10-minutes each day to grow your website? Yes, you do. Each day, you’ll open your guide and do the exercise exactly as it’s laid out. There is an accompanying workbook I use (it does help me stay on track, but it isn’t critical). The bloggers who designed this program understand we work hard for every bit of money we bring in from our sites. They know you will need proof that it can work for you. Dominate begins with the first few days free! 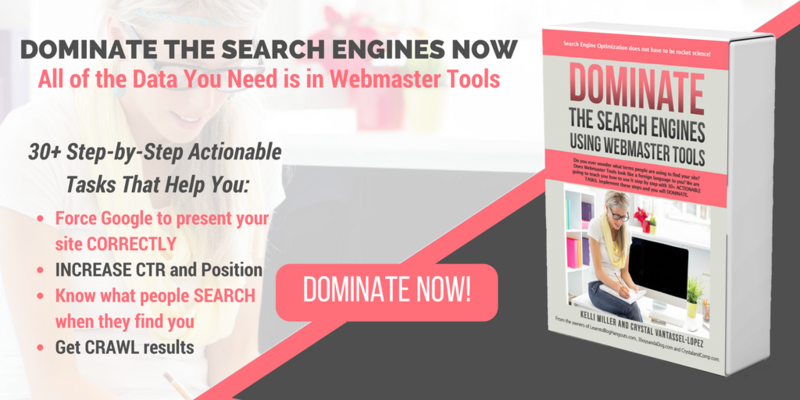 Dominate the Search Engine’s free start starts with making sure you’ve set up your backend correctly. This is critical because the data you’ll pull will be the foundation to help you grow week over week, month over month. Even if you don’t get the full training, you’re going to want to make sure everything is set up correctly. If you have any questions, I’ve used this program for a long time and repeatedly put my sites through it. Ask your questions below, and I’ll answer them or get them answered for you. Sarah is the President of ND Consulting, working with bloggers to organize, monetize, and realize their blogging goals. In her free time, she's a Vice President with the International Bloggers Association, a blogger, a mother, a wife, and a girl that just wants to have fun!